What's new for Olympic Sailing in 2016, what does the sailing venue in Rio look like and who are the hottest sailors and stories to watch out for? Andy Rice tells all. 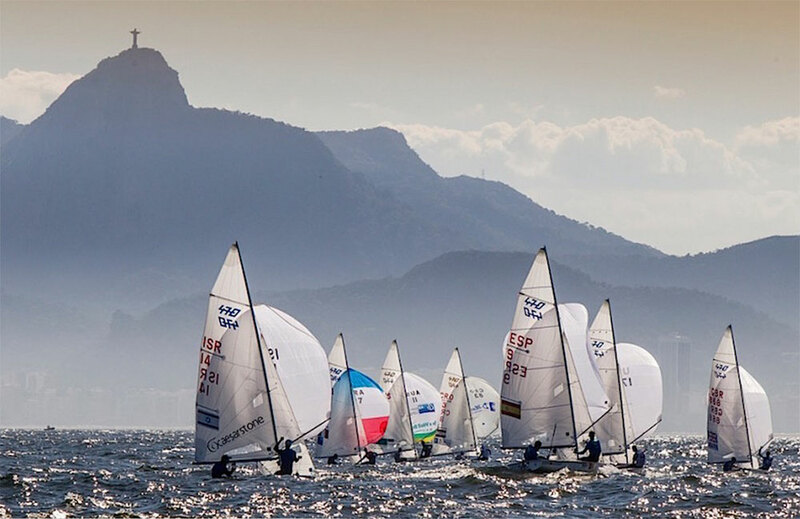 The Olympic Regatta at this summer’s Games in Rio de Janeiro could be the most spectacular we have ever seen (for more background on the history and format of Olympic sailing, see Olympic Sailing guide). Up until the Sydney Games in 2000, Olympic competition always used to take place far out to sea. Great for creating a fair and open race course with predictable winds, not so good for spectators however. The racing in Sydney Harbour changed all that. Yes, the racing was pretty random at times, but mostly the right people won. And perhaps more importantly in this media age, the backdrop of Sydney Harbour was spectacular. 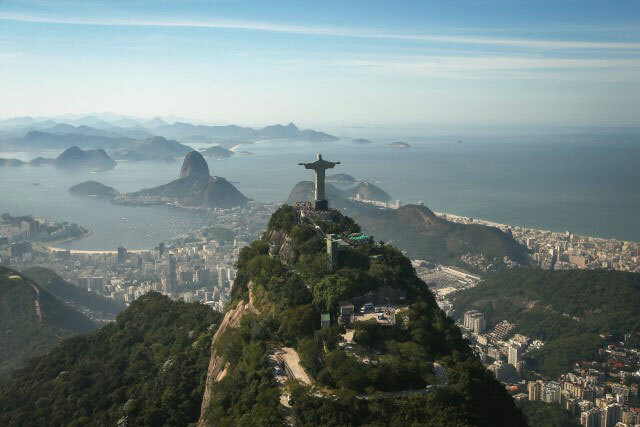 The 2016 Rio Olympics will be even more so, because the photographers and TV cameramen will be able to frame the sailing action against Rio’s breathtaking skyline – Sugarloaf Mountain, Christ the Redeemer, Copacabana Beach. Where sailing is often the poor relation of the Olympics, often taking place far away from the action, this time around it is pretty much the opposite. The Olympic stadium is some way out of town, while sailing is right in the thick of it, smack in front of Rio’s most famous landmarks. 470s racing in the shadow of one of Rio's most famous landmarks. 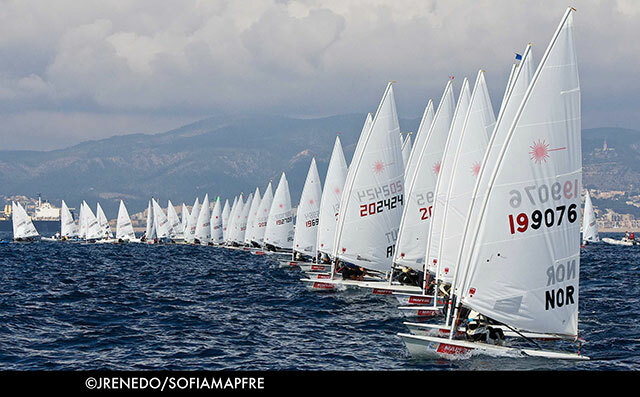 Photo Jesus Renedo/Sailing Energy/ISAF. But what will make the 2016 Rio Olympic Games so spectacular, will also make the race course more random than ever. If the sailors thought the Nothe Course in Weymouth was unpredictable four years ago during London 2012, they ain’t seen nothing yet. Or rather, they have discovered over the past two Olympic Test regattas in 2014 and 2015 that the Medal Race course will be a massive game of Snakes and Ladders. The favourites will be hoping that they’ve created a sufficient points gap by the time they come to the final day when they’ll contest the Medal Race, a double-points, non-discardable climax for the top 10 teams to decide the overall placings. 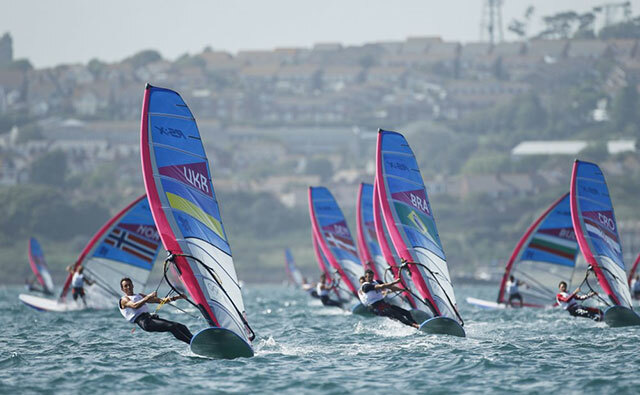 What’s new for Olympic Sailing in 2016? 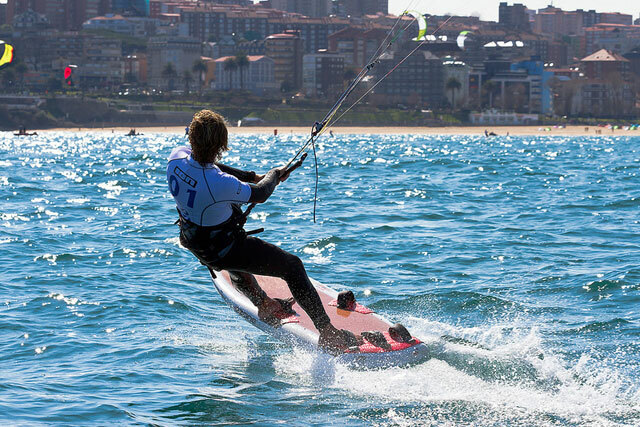 Most of the 10 events in the Olympic Regatta have been in the Games for a while: the Men’s and Women’s RS-X windsurfing, Men’s and Women’s 470 doublehanders, Men’s Laser Men Women’s Laser Radial singlehanders, the Finn for the heavyweight men, and the 49er skiff for the Men (see Olympic Sailing guide). But with the International Olympic Commission’s drive for 50/50 male/female participation in all sports, there are two new categories being contested for the first time: the 49erFX for the Women, and the Nacra 17 catamaran which requires a compulsory mixed-gender crew. The women have been looking on in envy at the men blasting around in the 49er skiff for the past 20 years, and now they get their chance in the 49erFX (see Mackay FX is selected as Women’s Olympic Skiff for 2016). It’s basically the same boat with a smaller mast and sail plan to take account of women generally being smaller and lighter than men. It has been a bruising few years for the pioneers in this class, as the sailors have gradually learned how to tame this frisky beast. But the sailors have been loving sailing the FX and it should promise some of the most thrilling racing in Rio. There are few events in the Olympic Games where men and women compete side by side, and it’s never happened before in Olympic sailing. So putting men and women together in the same boat has been an interesting experiment that has proven to work out very well. The 17ft catamaran has curved daggerboards that promote semi-hydrofoiling and very high speeds. Learning the rules of the game – how to go fast without crashing – has proven extremely challenging. But like the 49erFX, the Nacra sailors have really learned to love this exciting new addition to the Olympic line-up. The mountains will make the weather interesting for the 2016 Olympic Sailing event. Photo Jesus Renedo/Sailing Energy/ISAF. 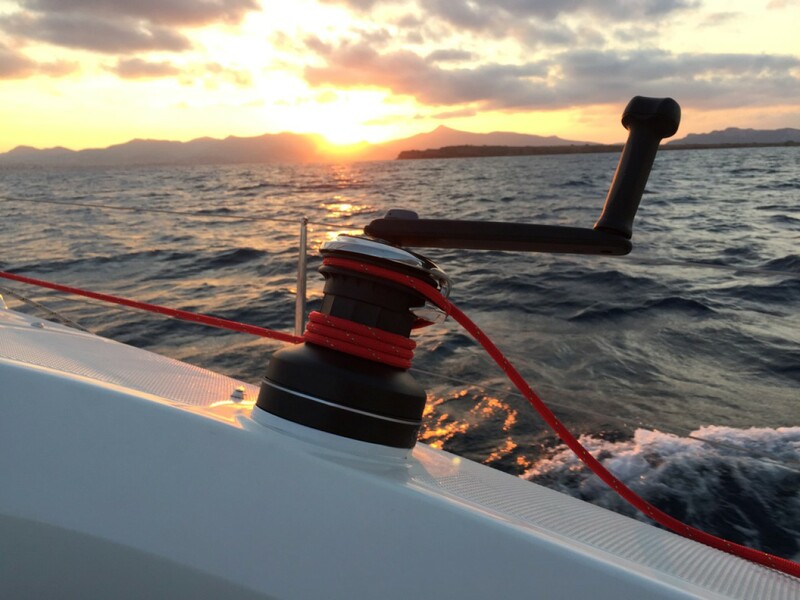 Simon Rowell has been analysing the meteorology for the British Sailing Team, and he says it is one of the most difficult venues for making accurate predictions. “Rio is just on the edge of the tropics, almost exactly 23 degrees south,” he says, “so there’s a lot of energy in the air, a lot of moisture, and the local weather is affected by large pressure systems. These fronts tend to come across on average about once every week and a half. So you get a few days with sea breeze, a day or so of getting very wet, then onshore gradient breeze for a few days. 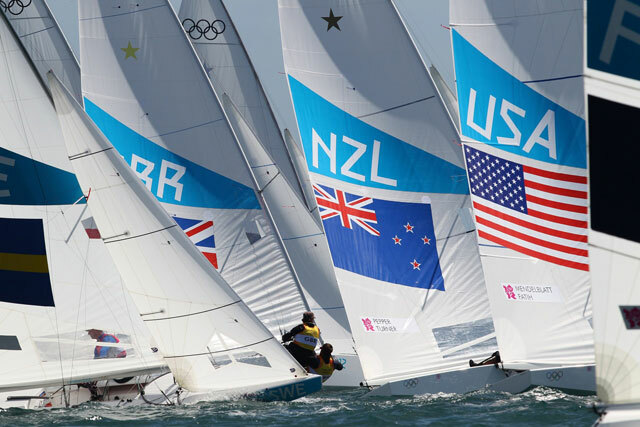 There are some clear favourites in some of the Olympic Sailing events, for example Pete Burling and Blair Tuke, the Kiwi duo that has been undefeated in the 49er for the past four years. Like the New Zealanders, in the Nacra 17 class the French team of Billy Besson and Marie Riou have won the past four World Championships although they have struggled to maintain that form in some of the major regattas recently. A year ago Matt Belcher would have been the clear favourite to defend his Olympic gold for Australia in the Men’s 470 with first-time Olympian Will Ryan on the trapeze. But the Croatian team of Sime Fantela and Igor Marenic have been getting the better of them in 2016, including winning the World Championships at the start of the year. 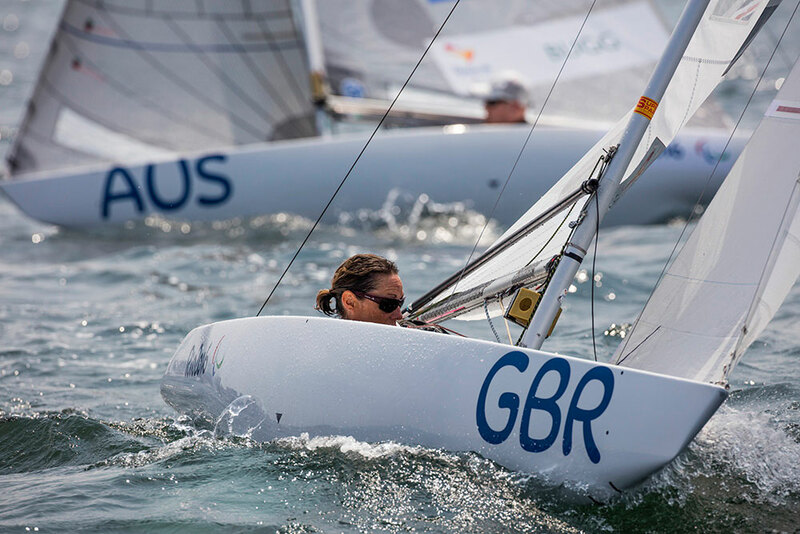 The Brits have plenty of hot prospects, with GBR boasting the reigning World Champion in all three singlehander classes: Alison Young (Laser Radial), Nick Thompson (Laser), and Giles Scott (Finn). Scott is the stand-out contender, dominating his rivals in the heavyweight singlehander every much as his predecessor Ben Ainslie (read our full guide to the British Olympic Sailing team and our medal prospects here). But if you really had to pick one to watch, it would be Robert Scheidt in the Laser. With nine Laser World Championship titles to his name he is indisputably the greatest Laser sailor of all time. The Brazilian retired from the Laser a decade ago to move into the Star class, but when the keelboat was dropped from the Olympic line-up, Scheidt’s only realistic hope of representing his country on home waters would be to return to the simple singlehander. Aged 43, he will be almost twice the age of some of his competitors, yet he remains one of the medal favourites. Can he reach the podium a full 20 years after he won his first Olympic medal, a gold at Atlanta 1996? If he does, he will become the first ever sailor to win six Olympic medals. Read our full British Sailing medal predictions here, and check out Andy Rice's interview with British team boss Stephen Park (aka Sparky). 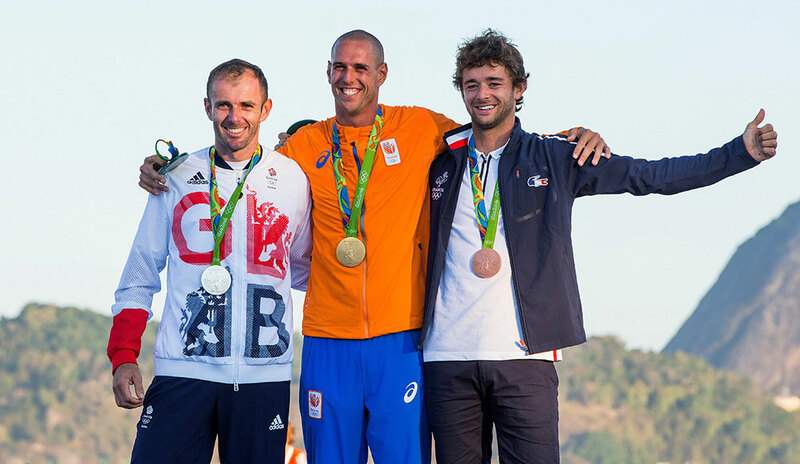 Sailing at the Rio Olympics: new race formats confusing?